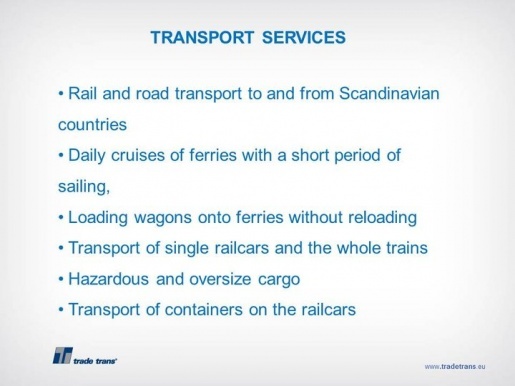 Trade Trans Forwarding Company (PS TRADE TRANS) as it’s already a tradition has participated in the International Transport Exhibition Trans Russia in Moscow. 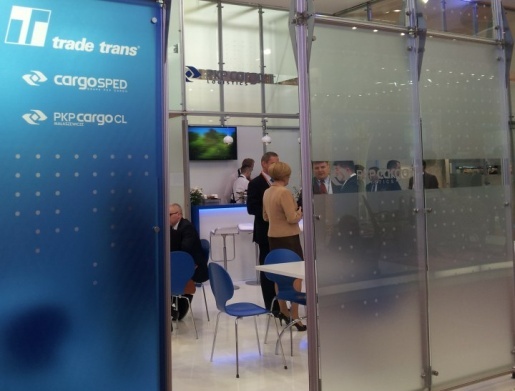 As an co-exhibitor within PKP CARGO Logistics Group, PS Trade Trans met many clients and business partners at its stand. 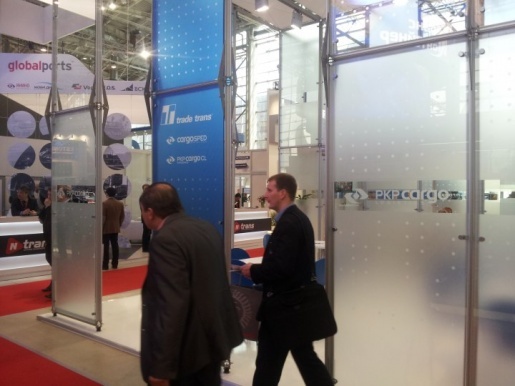 This year's exhibition, as every year, proved to be fruitful with many business meetings. 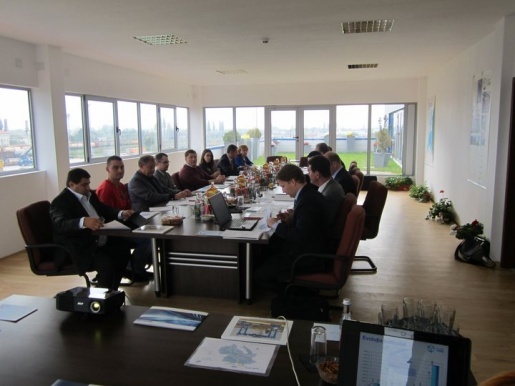 For PS Trade Trans it was also an opportunity to discuss with clients the variety of projects for transport of heavy and oversized loads, most of which are carried out on the Russian Federation territory. 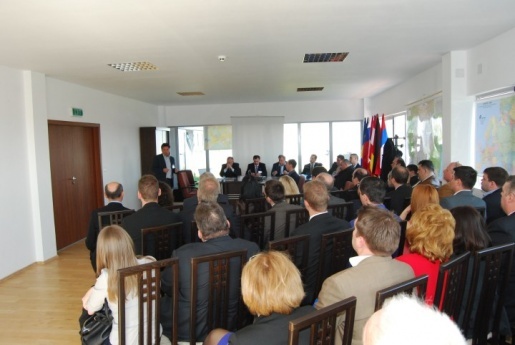 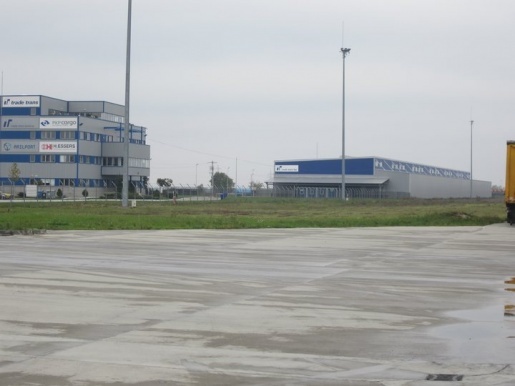 On 11 April 2013 at the Hungarian-Romanian border in Curtici, the Romanian companies of Trade Trans Group organized a major conference under the above stated motto. 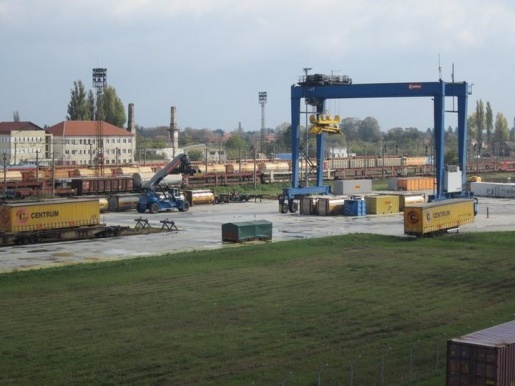 Since April 2013 on the Polish border station Chalupki the ÖBB electric locomotives are seen from Siemens Eurosprinter series - recently informed the Polish Railway Market. 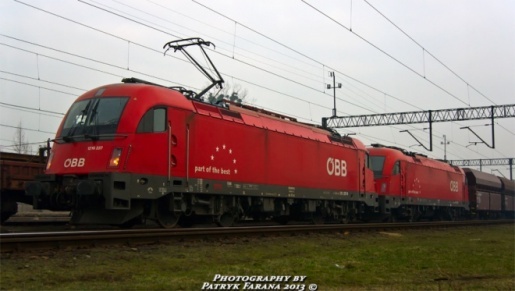 These locomotives take the coal and coke in transit via the Czech Republic to the different destination stations in Austria. 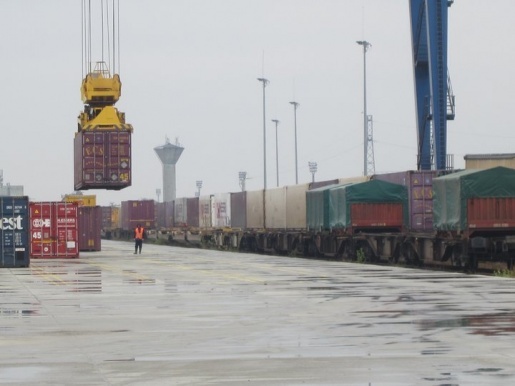 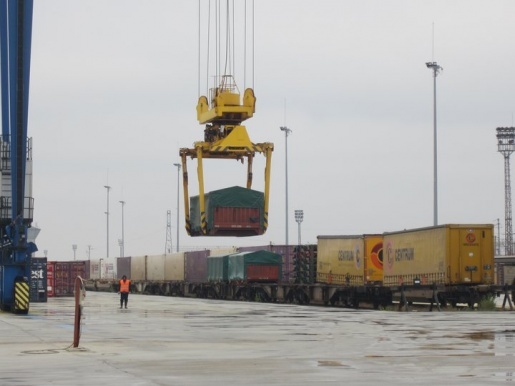 The first block train with CMA CGM containers arrived on 6th of December to international CARGOCENTER ARAD/CURTICI. 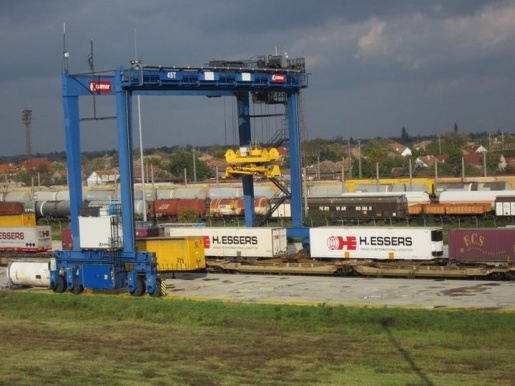 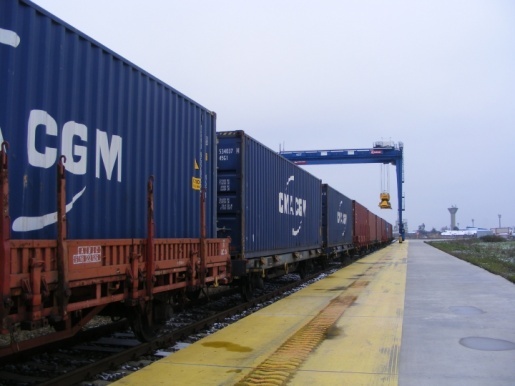 Next trains with containers are planed between Budapest and Curtici and between Curtici and different stations in Romania. 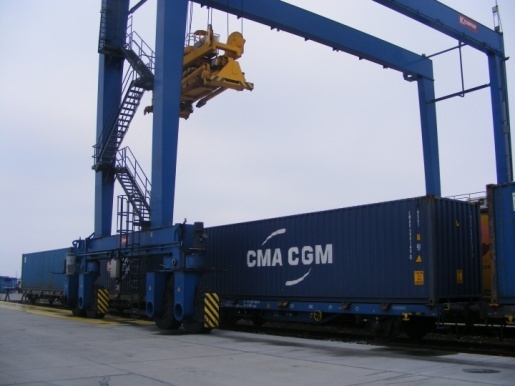 CMA will use CURTICI as regional hub. 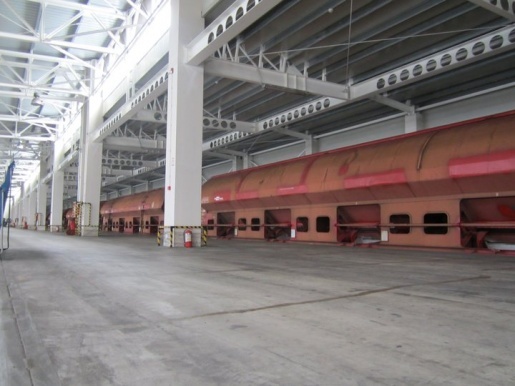 Starting from 2013 a weekly circulating block trains will operate. 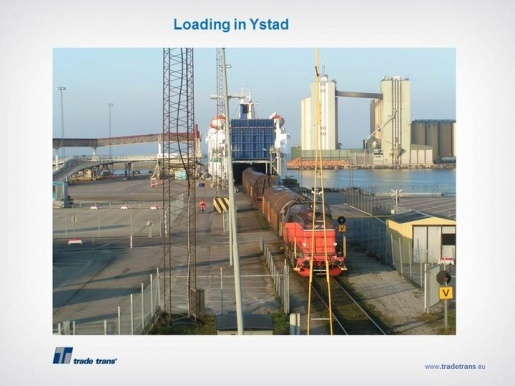 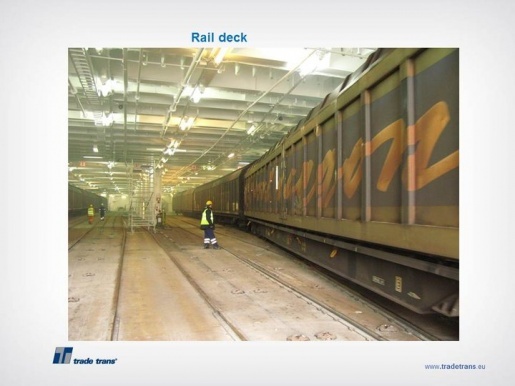 The Polish Spedition Trade Trans organized rail and truck transport on the ferry between Poland and Scandinavia. 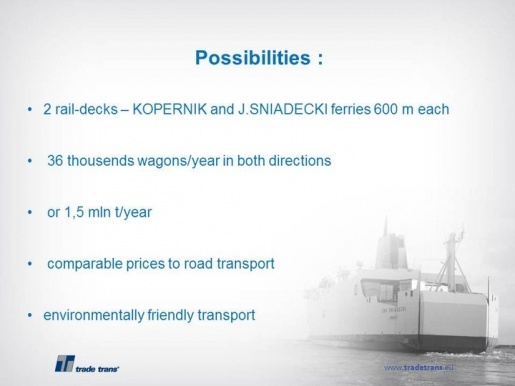 They are offered on the train ferry "Jan Śniadecki" and "Copernicus" on the route Swinoujscie -Ystad. 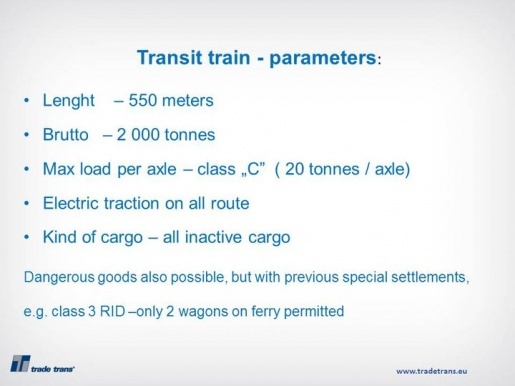 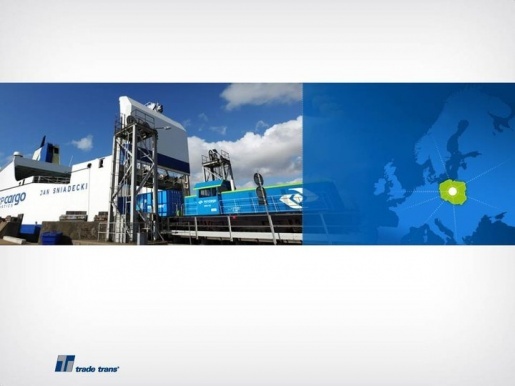 Below is a brief presentation of the ferry transport with transit via Poland. 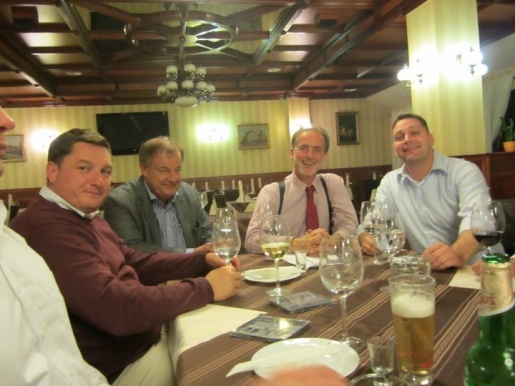 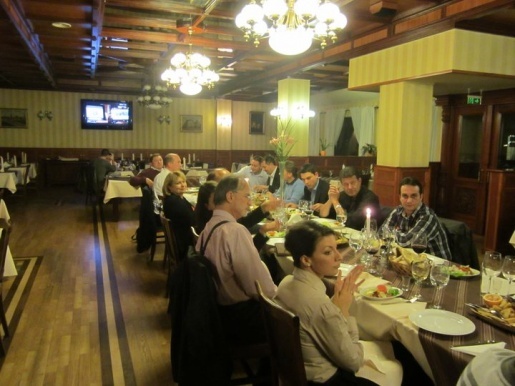 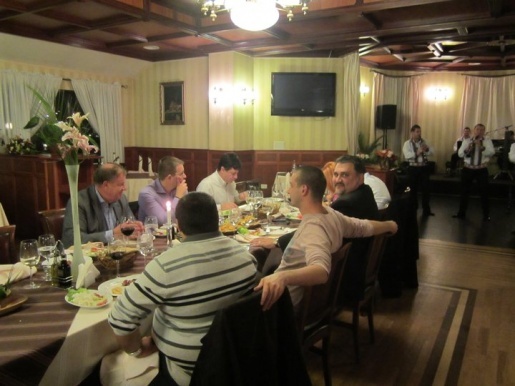 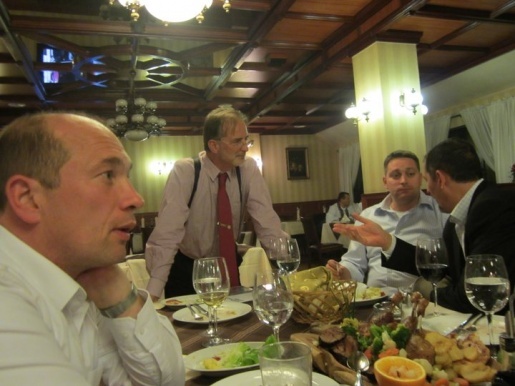 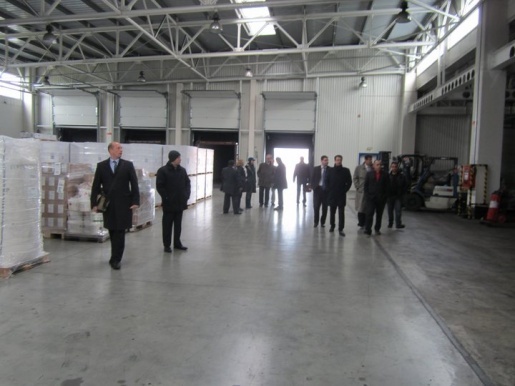 In the last days of October in the Romanian border town Curtici Group was held meeting of the Balkan Project Group at the invitation of TRADE TRANS. 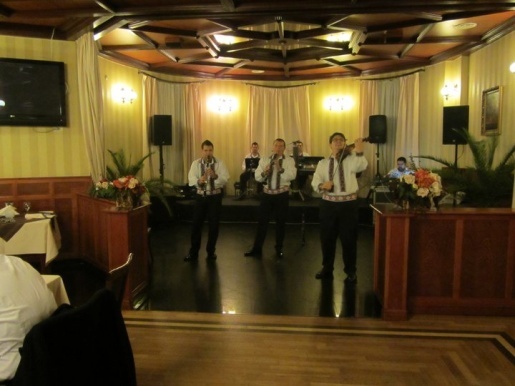 The event starts with folklore evening with the group of "Rhapsody" at hotel COANDI. 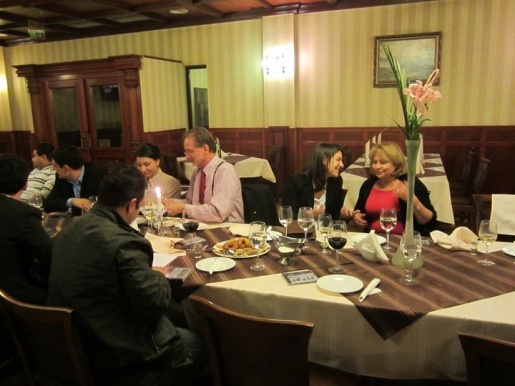 Some of the delicacies of the Romanian cuisine were tasted. 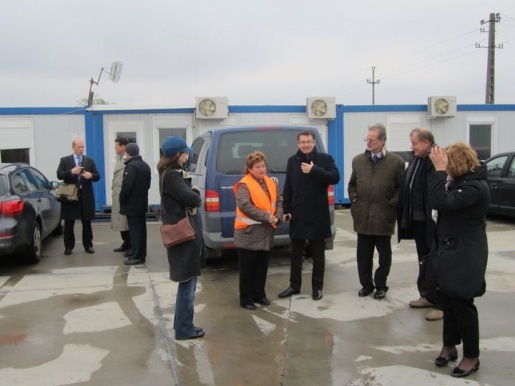 Among the guests of the event were also high-ranking politicians who support the project.